Theory of mundane starts and ends with “boring“. That’s why we bring unique and distinguished colors to match your personality. 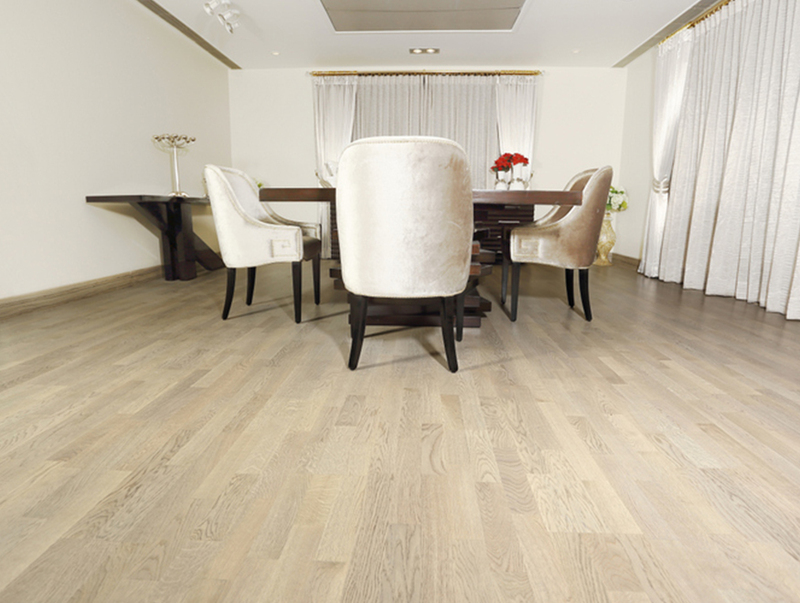 Our unique 3-layer structured wood guarantees a significantly sturdier floor, which is also more even and durable. 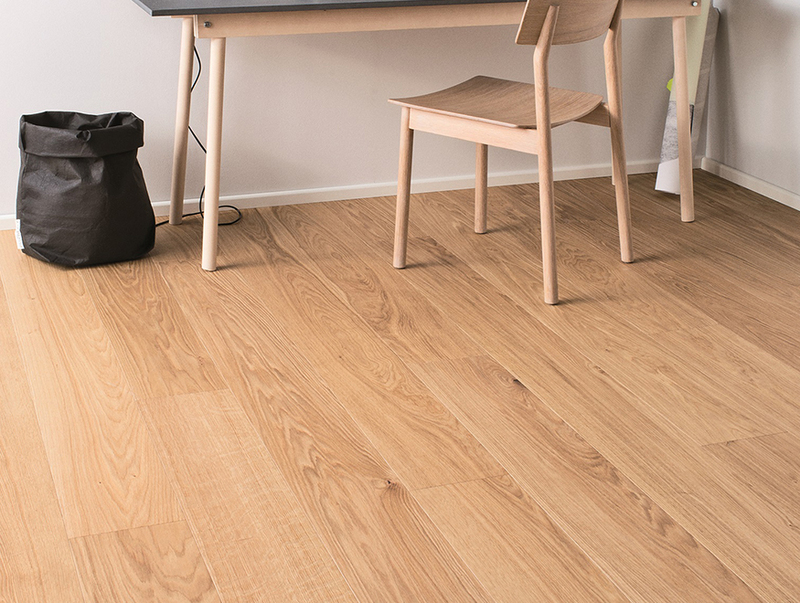 The floor is one of the largest surfaces in the home. 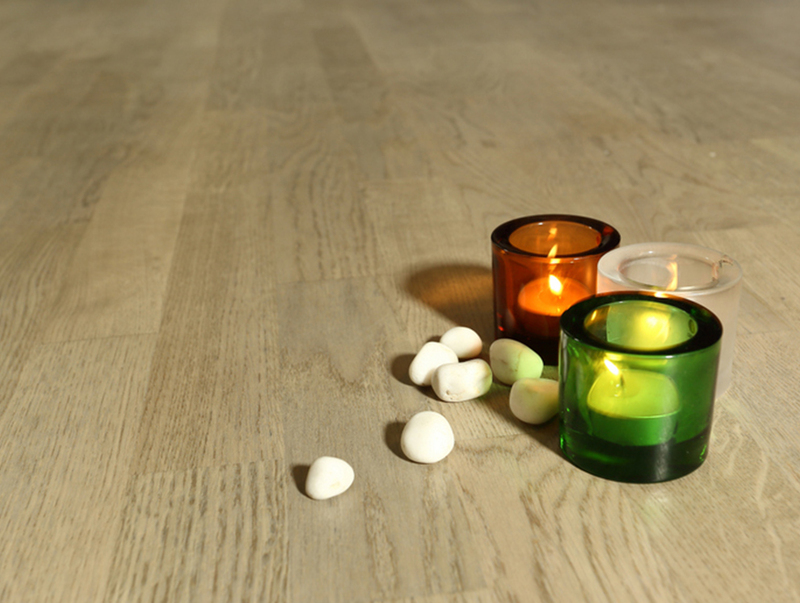 Therefore, it’s important that the parquet does not emit chemicals harmful to people .We offer beautiful, non-toxic and eco-friendly wooden floorings. Our products are manufactured in Finland. It is non-toxic, dimensionally stable, resistant to decay and resin free material and can be used inside or outdoors in any climate. We provide Oak from France, Croatia and Germany. Spruce from Finland. Made with 5G Wiseloc system. 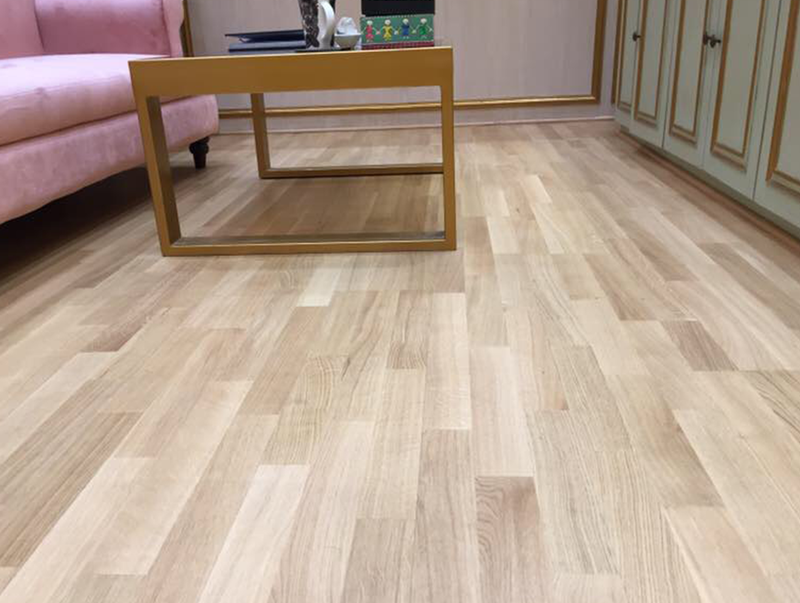 The WiseLoc locking tongue and groove flooring saves time and installation costs, as it can be installed alone.